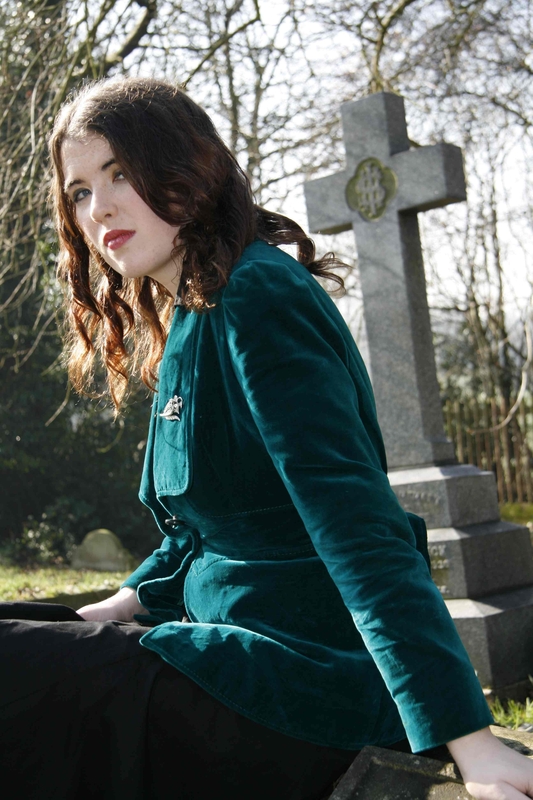 It’s hard to be a Shadowhunter when you’ve got demonic powers. Simon learns about the school-time struggles of half-warlock James Herondale in this prelude to The Last Hours. This standalone e-only short story follows the adventures of Simon Lewis, star of the #1 New York Times bestselling series, The Mortal Instruments, as he trains to become a Shadowhunter. 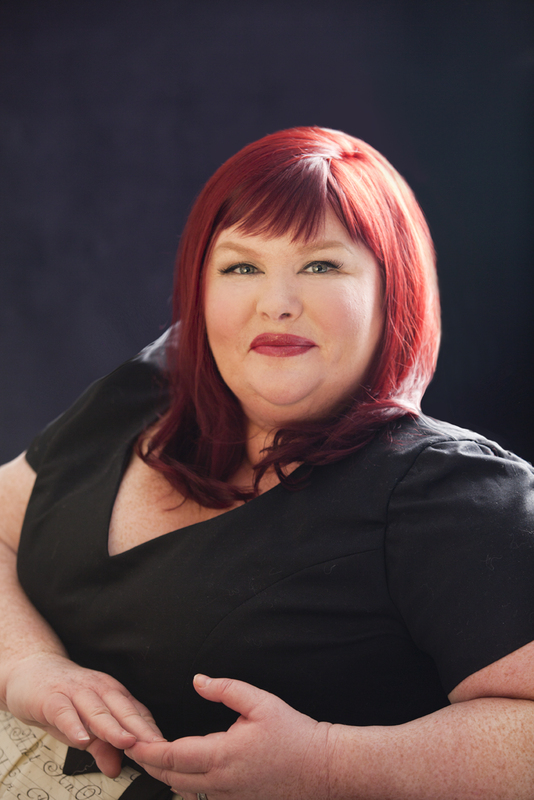 Tales from the Shadowhunter Academy features characters from Cassandra Clare’s Mortal Instruments, Infernal Devices, and the upcoming Dark Artifices and Last Hours series. 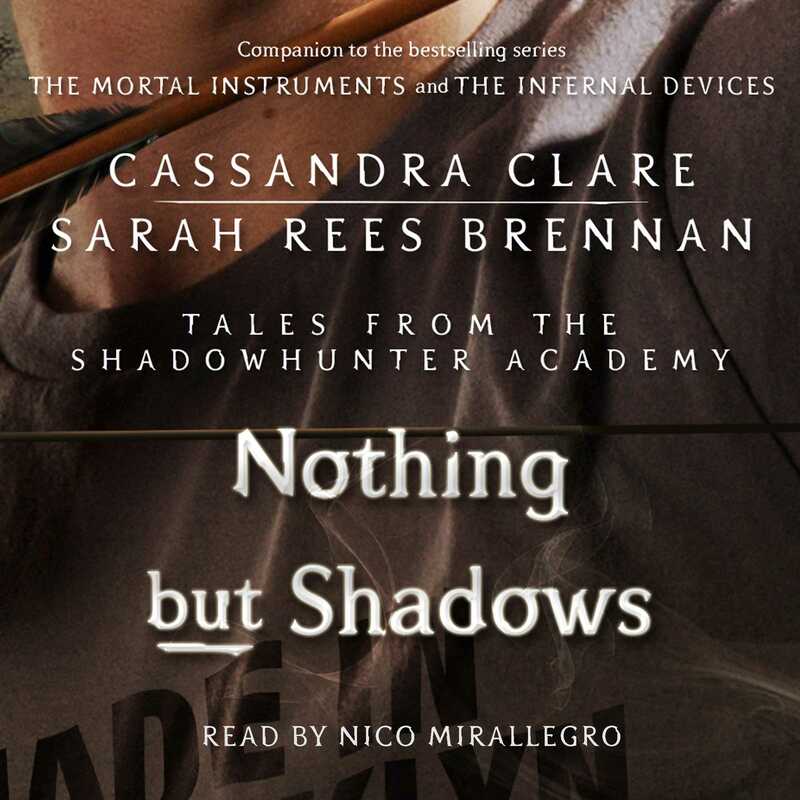 Nothing but Shadows is written by Cassandra Clare and Sarah Rees Brennan.